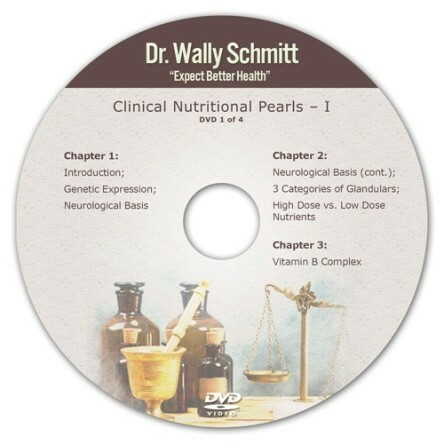 Dr. Wally’s 48 page self-help handbook & 80 minute audio CD. STOP YOUR PAIN NOW! – Dr. Wally’s 48 page self-help handbook 80 minute audio CD & DVD. 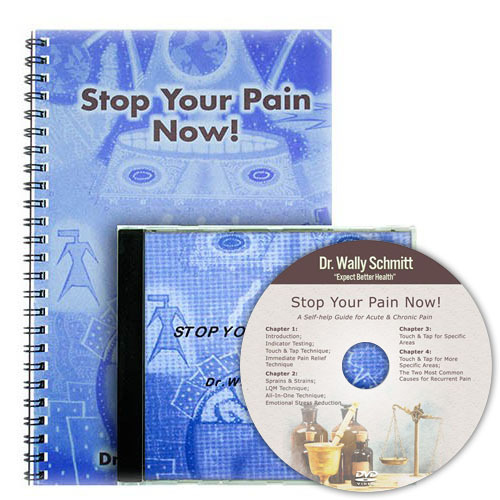 Dr. Wally originally pioneered Stop Your Pain Now! in his practice by combining principles of modern neurology with ancient acupressure principles. In time, he found that the methods worked just as well when advising patients in pain over the phone. Since the techniques are so easily performed and the results are so consistent, he decided to make them available in the Stop Your Pain Now! 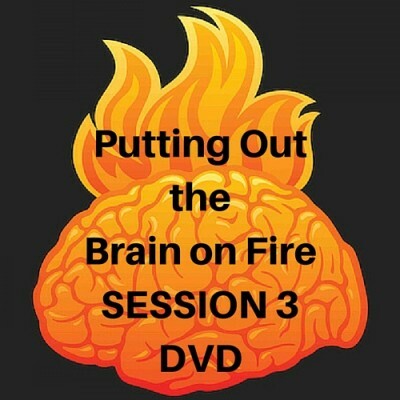 handbook, companion CD, and now this instructional video presentation.